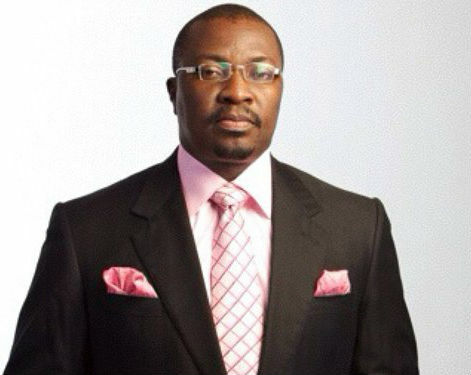 Comedian Alibaba has reacted to a statement made by Senator Olusola Adeyeye concerning the Nigerian constitution which he says can never give the country peace, progress and Unity. Olusola made this know during plenary at the red chambers on Wednesday in reaction to the violence experienced in Zamfara. “The truth is whatever a man sows, so he will reap. The Constitution cannot give us peace and security. The official name of this country is the Federal Republic of Nigeria, but we do not operate under a true federalist system”, he said. “WOW!!!!! !… when I said our problem was the constitution, I was shouted down. Oh and I mentioned that the only reason we even have the constitution that we have now is because the military government contracted some people to do it. If it’s now, political interests will not allow anything that preserves them and ensures the relevance of their careers, be removed. Seems like only the military can give us a constitution. The post “When I Said Our Problem Was The Constitution, I Was Shouted Down” – Alibaba appeared first on LATEST NIGERIAN NEWS BREAKING HEADLINES NEWSPAPERS.